Our convenient, ready-to-use formulation is perfect for situations when a clean water source is not available. 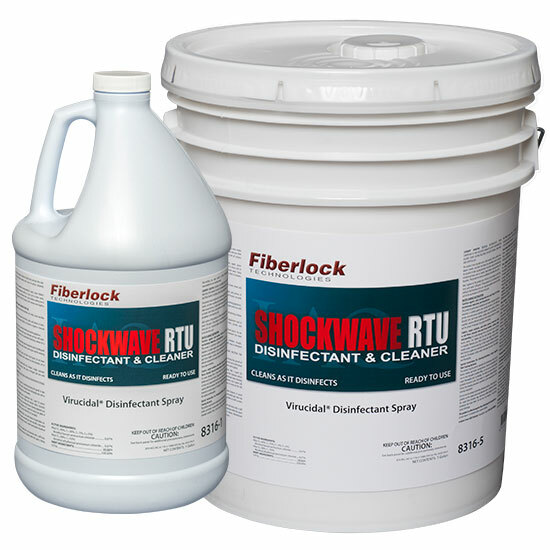 ShockWave RTU is designed for use on various surfaces subject to microbial contamination, ideal for flooding and mold remediation. It is especially useful as an all-in-one product for treating wood framing, carpets, and other porous and nonporous surfaces as part of a complete mold remediation project.